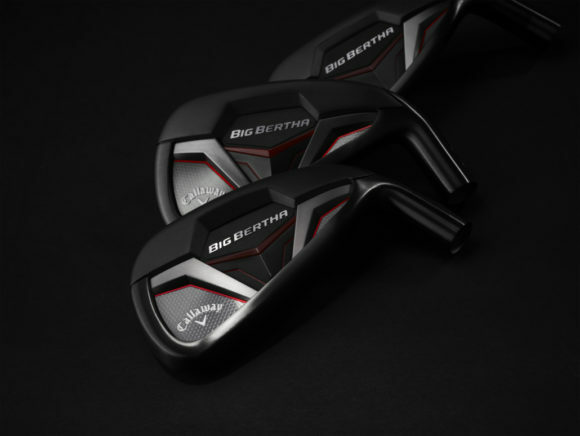 Bettinardi’s 2019 range of premium hand-crafted putters has been designed and developed with the help of its high-profile Tour players, including Open champion and Ryder Cup hero Francesco Molinari. 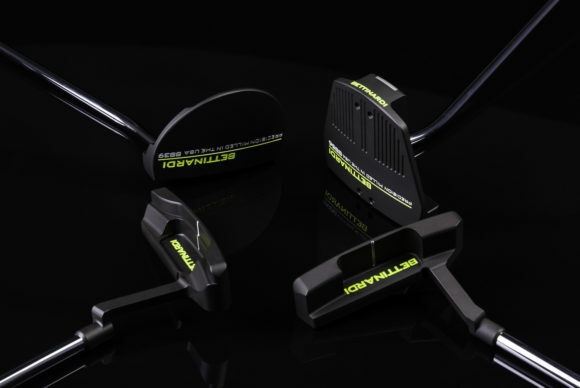 The 2019 range consists of 12 premium putters across its three-striking series, which also includes the award-winning BB models, below, which were released as part of the brand’s 2018 range. 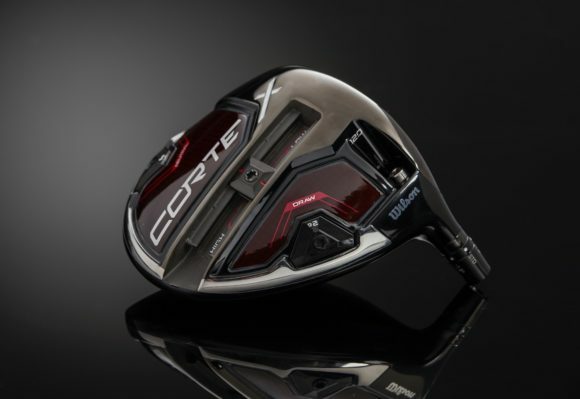 “These new putters have been proven on the game’s biggest stage, along with being significantly tested at our headquarters to produce the best range we have ever had,” said Robert Bettinardi, the brand's CEO and founder. The brand-new Studio Stock Series includes the SS2, SS28 Slot Back (Centre Shaft and ArmLock options) and SS38 models, made from an extremely durable 303 stainless steel base metal and given the softest face milling in the company’s history from new CNC-machining advancements and techniques perfected over the last 20 years. Every model in the new SS Series incorporates the deepest F.I.T (Feel Impact Technology) face ever produced by the brand - 20% deeper than previous models for an even softer feel at impact. Following a visit to the brand’s state-of-the-art factory just outside Chicago earlier this year, Francesco Molinari decided to put into play a putter with this new face milling prior to his win at Carnoustie. 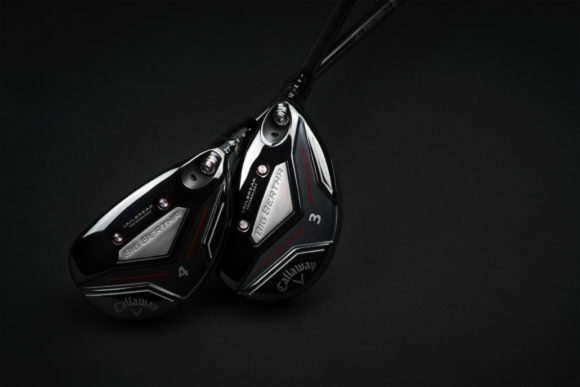 The latest Queen B range includes the re-engineered QB5 and QB6, plus the all-new QB10 and features the exclusive Bettinardi Micro Honeycomb Face milling, allowing for a muted, yet crisp feel at impact for players looking for consistent speed and feel. The new putters have been perfected following Tour feedback from Molinari and other brand ambassadors, including Matt Kuchar, Haotong Li and Fred Couples, plus the expertise of Robert Bettinardi over the last 30 years in fine-tuning premium products. 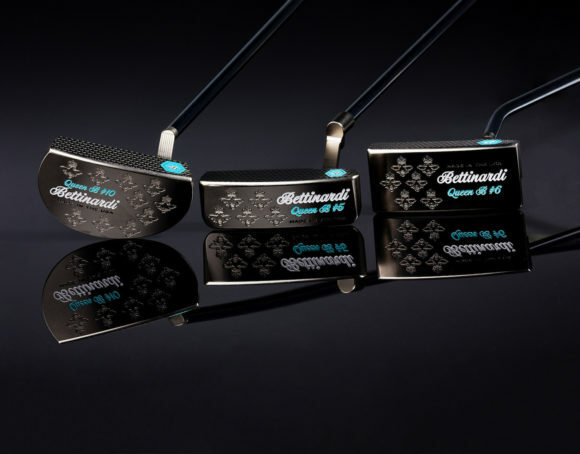 Each of the Queen B models is milled using the finest proprietary blend of soft carbon steel and completed with a Champagne Silver finish and Tiffany Blue hand-painted colour scheme. Originally published on bunkered on Thu, 15 Nov 2018 03:30:00 +0000.